Getting your watch valued has been made easy by us. Swiss Watch Buyer will value your watch for free, our valuation service is non-obligatory. To help us value your watch, getting the correct model number for your watch is highly important when it comes to valuing your timepiece. This is to ensure that you are being quoted a price for the correct item and the estimate that you are given is as accurate as possible. Sometimes, you may be unable to locate the model number, in which case we will still be able to offer an amount, although the more details that you can include, the better. 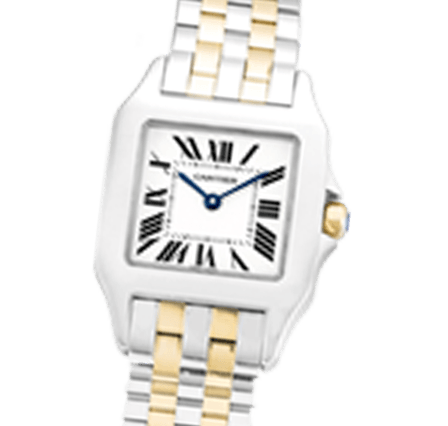 Many watch brands provide paperwork that accompanies a luxury watch that may come in the form of a guarantee card, warranty card or a certificate of some form. These will very often include the model number and other details. This is the easiest way to identify your model. Call one of our experts on 07531 666777 to obtain a valuation or simply complete the enquiry online.